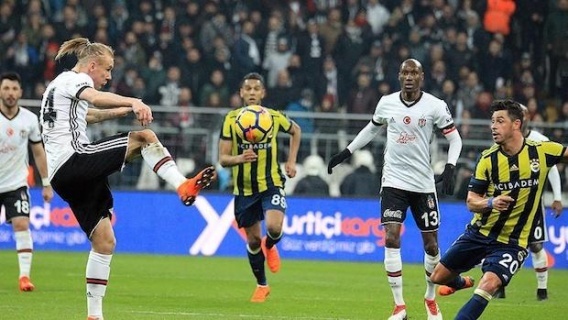 Two Istanbul teams, Besiktas and Fenerbahce, will meet in Week Six of Turkey's top-tier Spor Toto Super Lig on Monday. This season's first derby will be played at Fenerbahce's Ulker Stadium. The match will kick off at 9.00 p.m. local time (1800GMT). Galatasaray lead the league with 12 points. While Besiktas are fourth with 10 points, Fenerbahce, with six points, find themselves at the 11th spot.